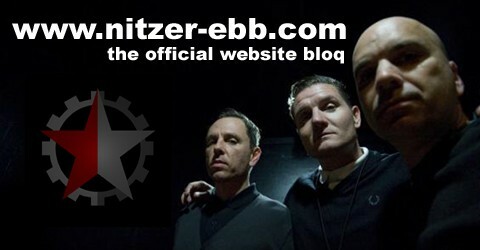 Another Date could be confirmed and complements the nitzer ebb tour schedule. The band will play in San Francisco on November 11th at Mezzanine. The new date is missing on YouTube Tour Trailer.